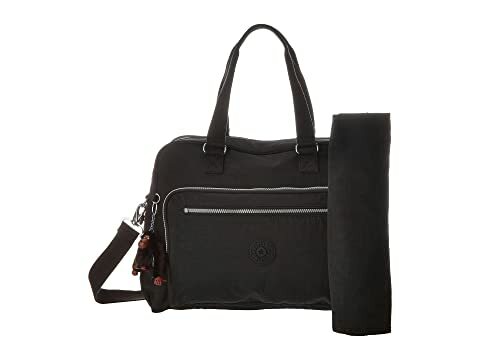 Traveling with a baby can be hectic, make your life a little easier with the stylish Alanna bag With Changing Mat by Kipling®. 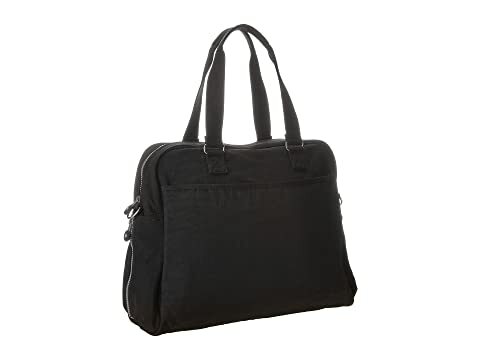 Constructed of durable and water-resistant crinkle nylon. 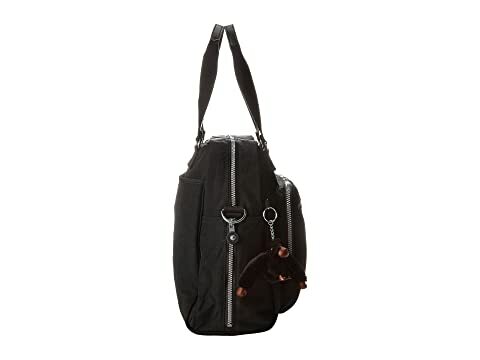 Two top carry handles and a detachable, adjustable shoulder strap for convenient carrying options. 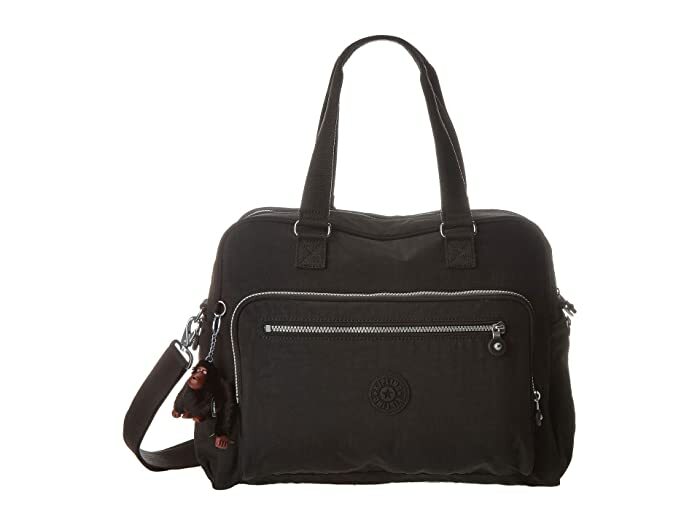 Exterior features two front zippered pockets and a back slip pocket for easy access items. 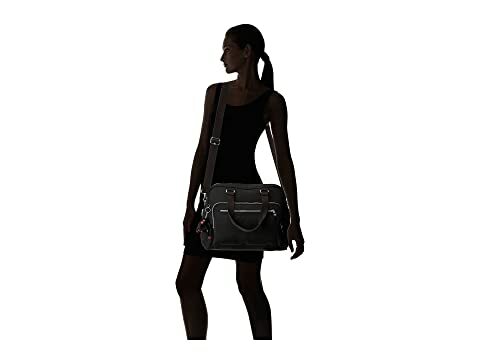 Two side zippered pockets perfect for items like bottles or umbrellas. 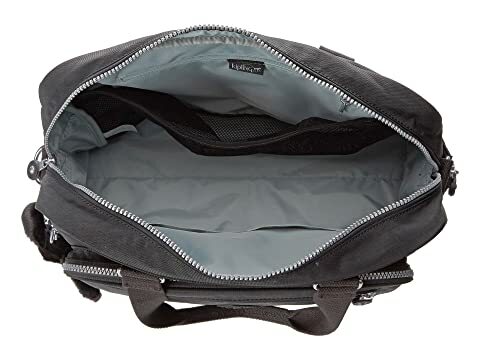 The main compartment features a top zip opening, a large zippered pocket, a large mesh pocket, and two slip pocket. 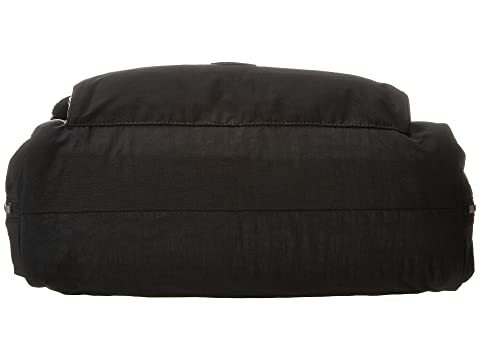 Includes changing pad that easily fits inside bag.